Join us on Thursdays at our Tap Room for Game Night! Each week will change between trivia, Bingo, board games, and more. 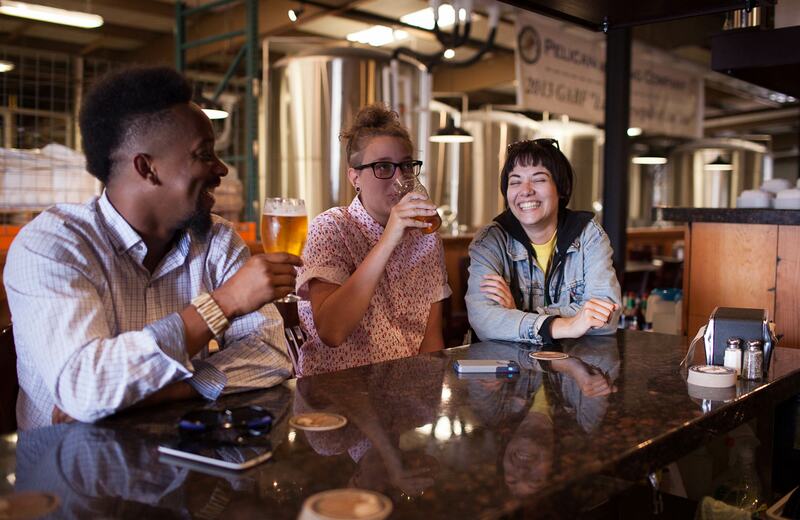 Follow Pelican Brewing – Tillamook on Facebook to keep up to date on what’s happening each week! This event finished on 25 April 2019.